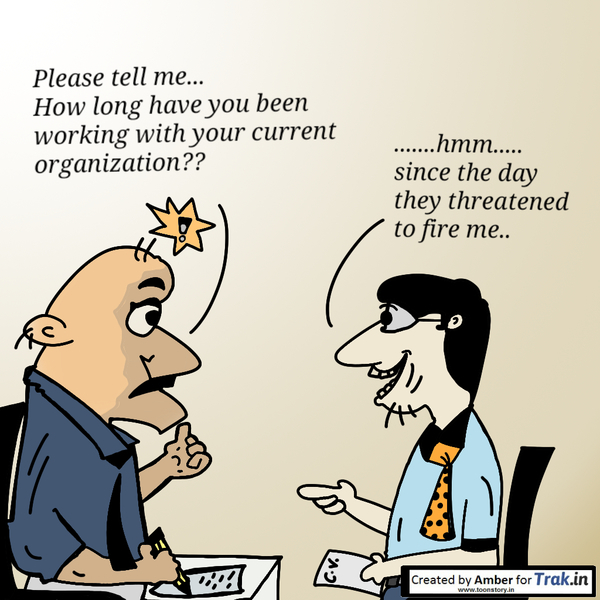 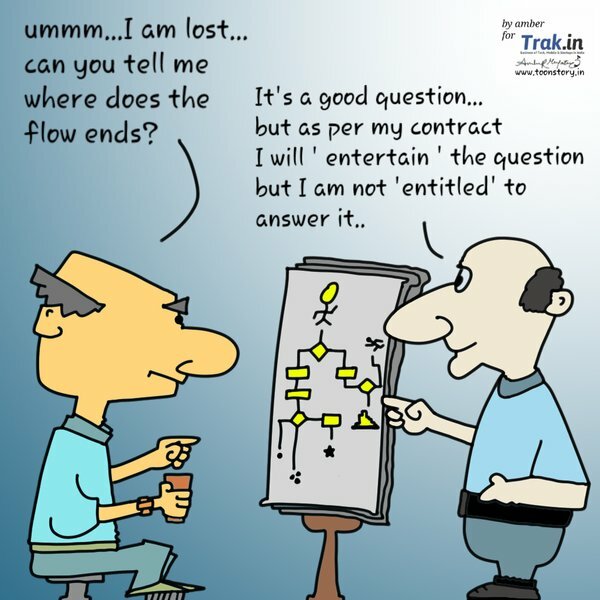 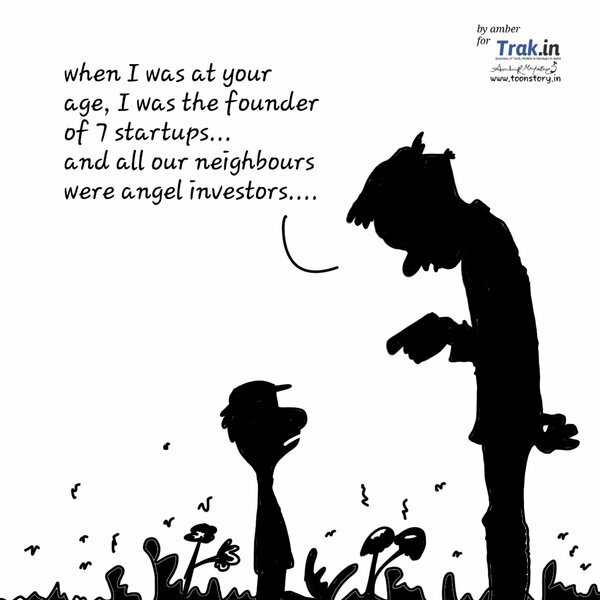 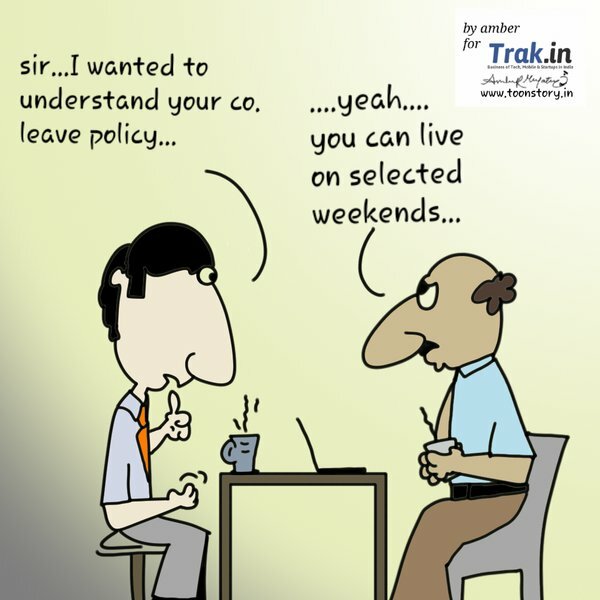 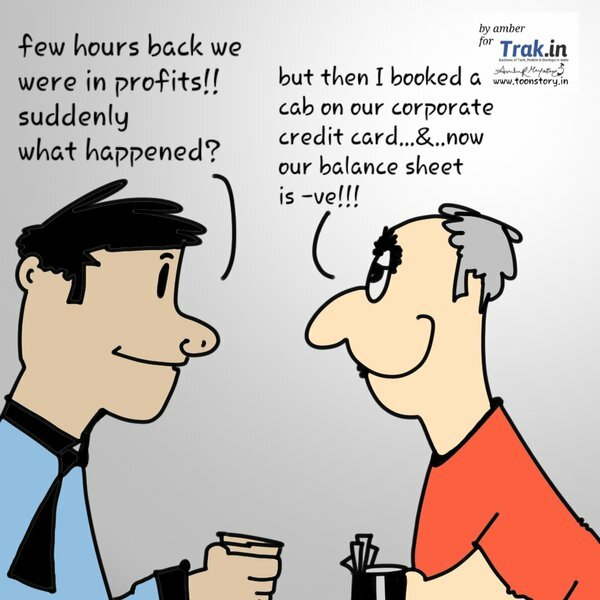 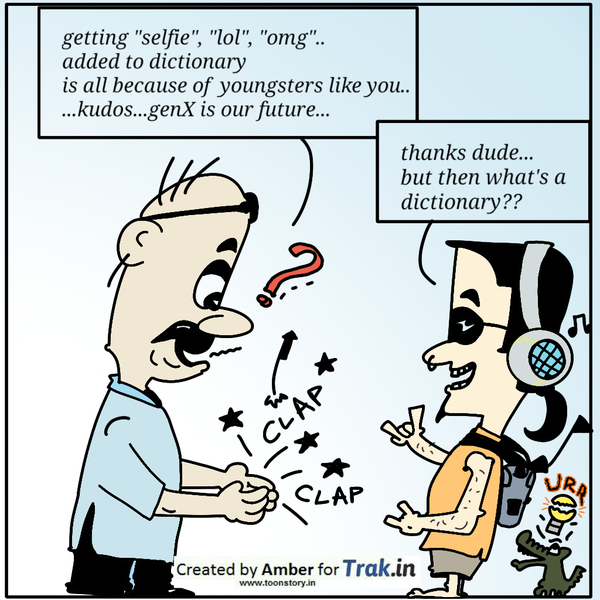 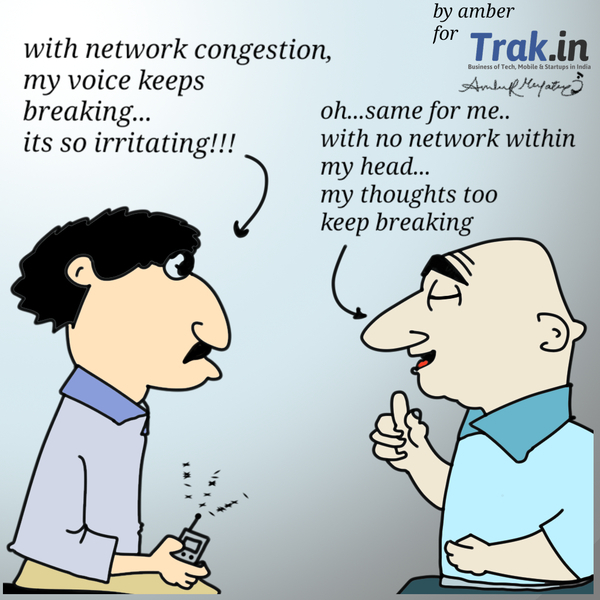 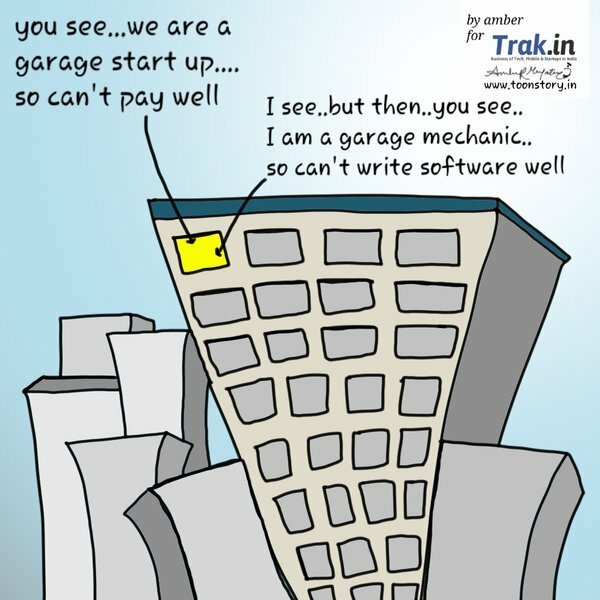 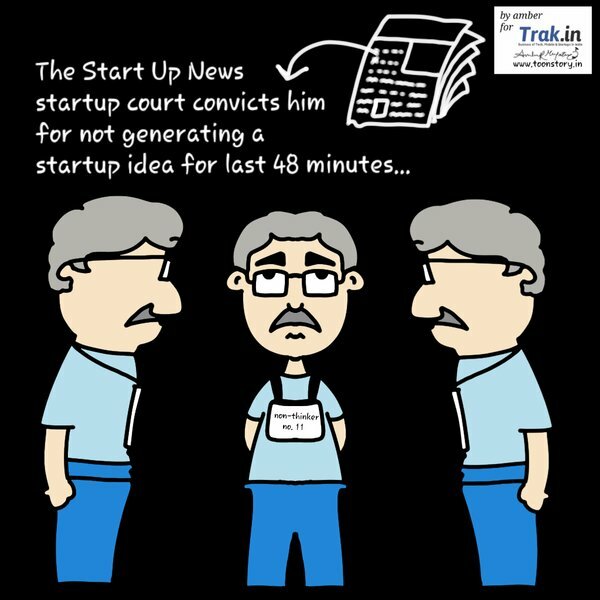 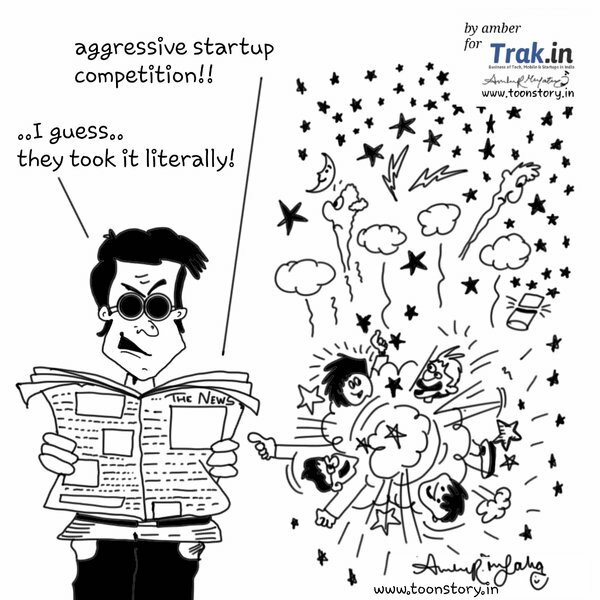 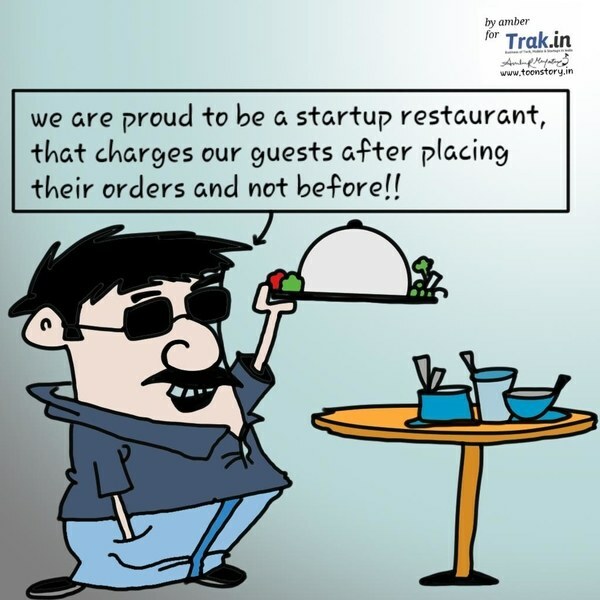 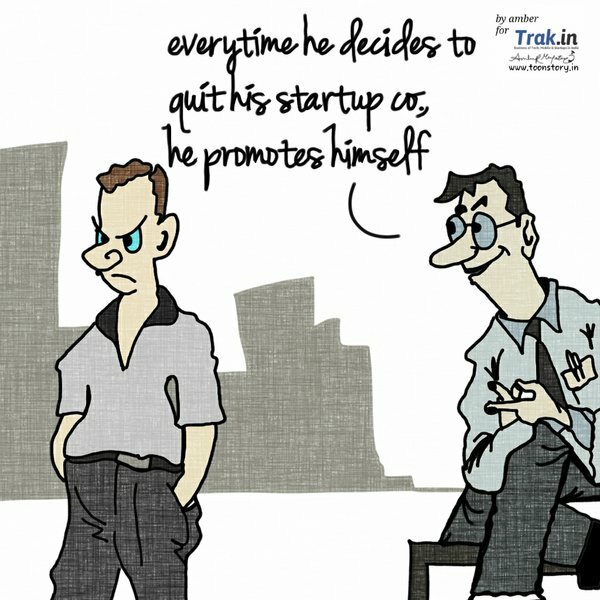 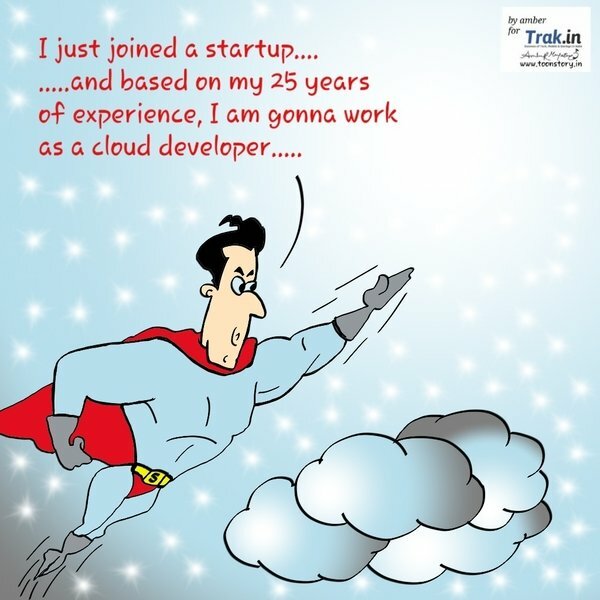 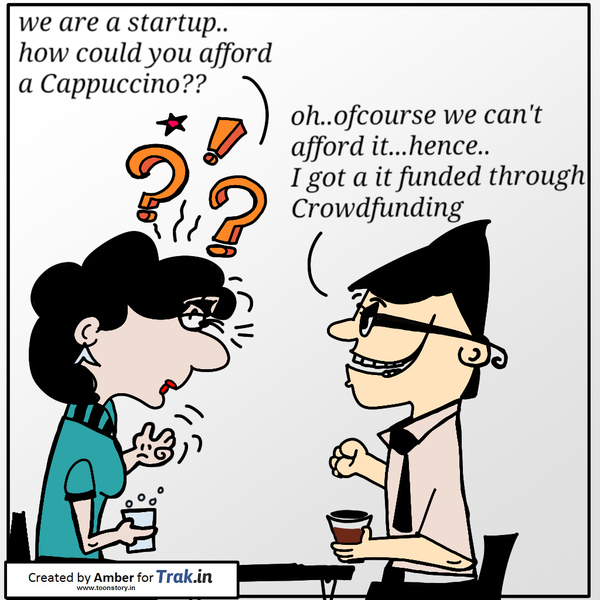 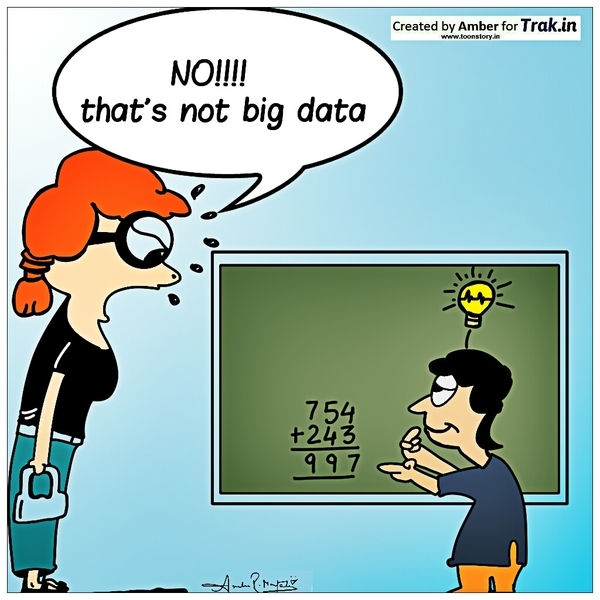 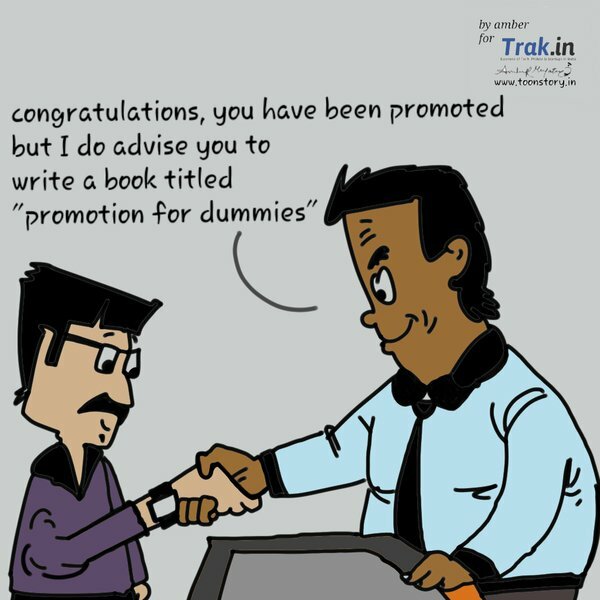 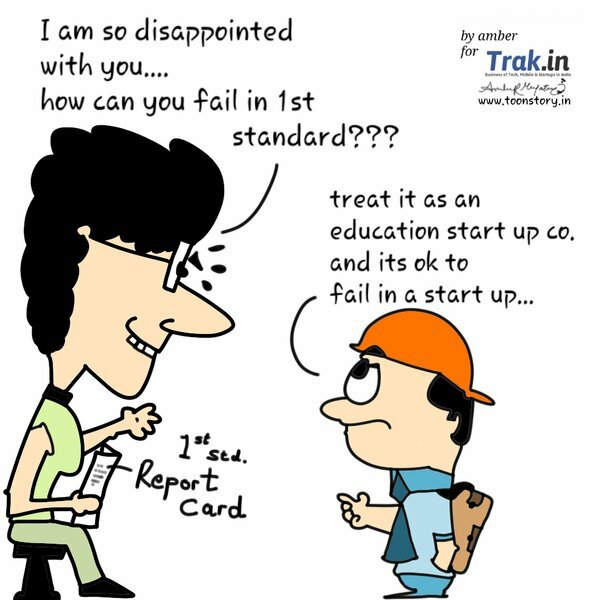 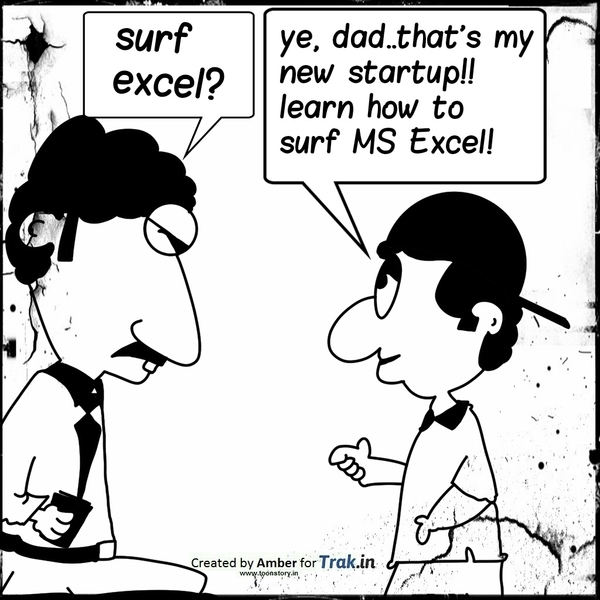 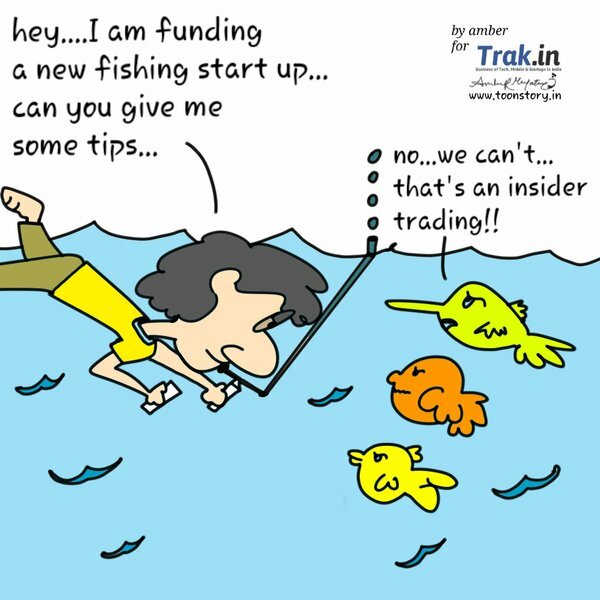 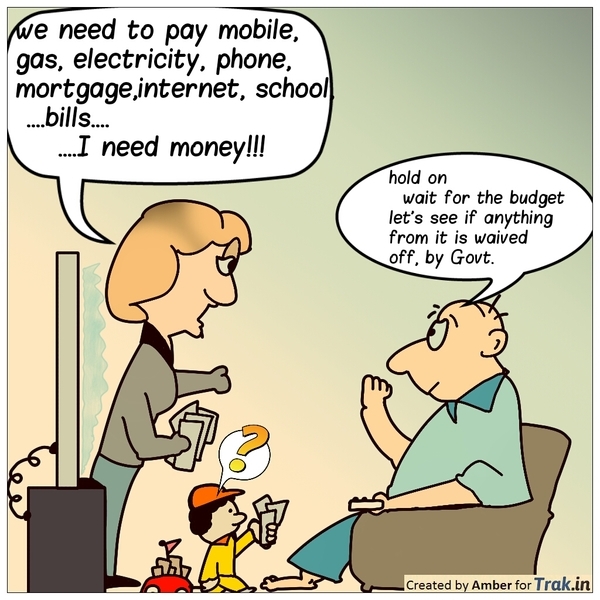 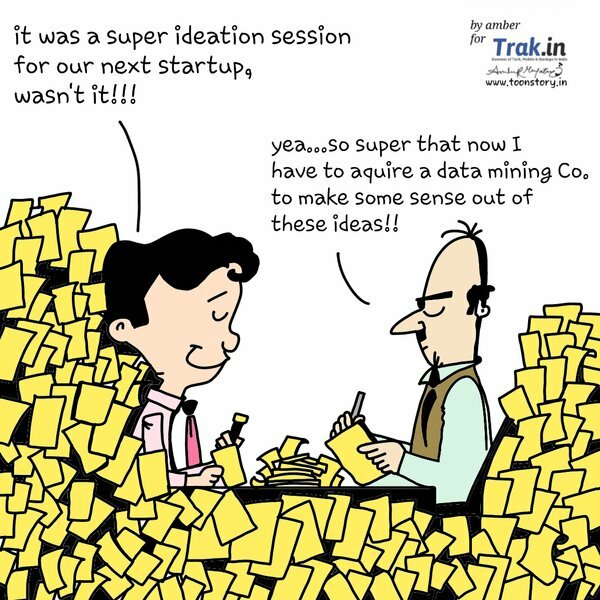 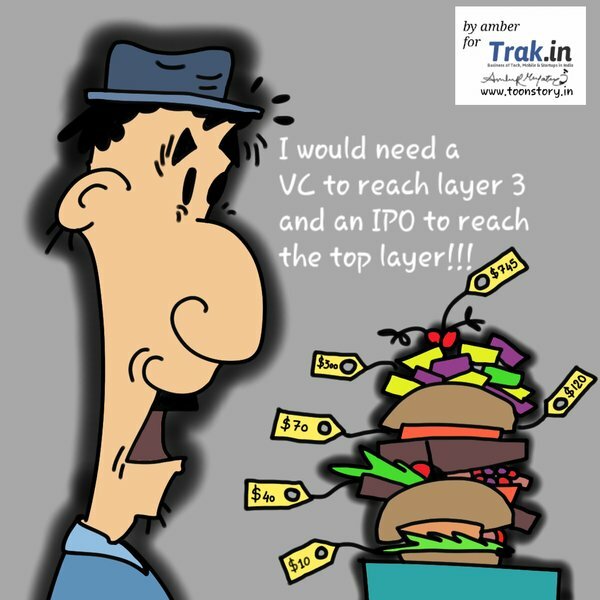 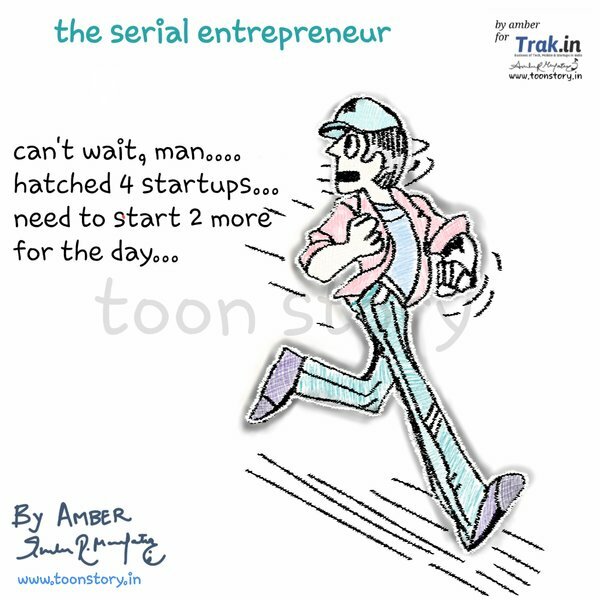 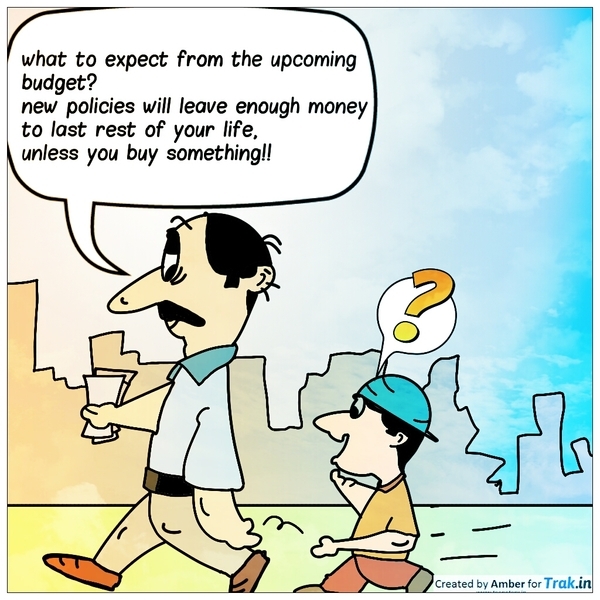 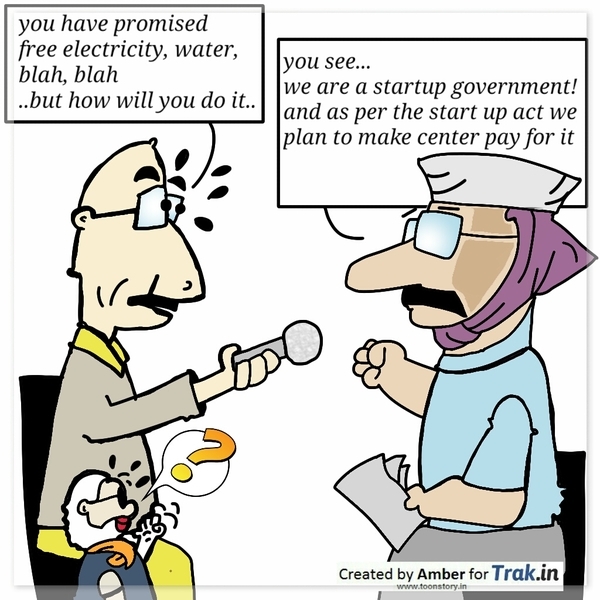 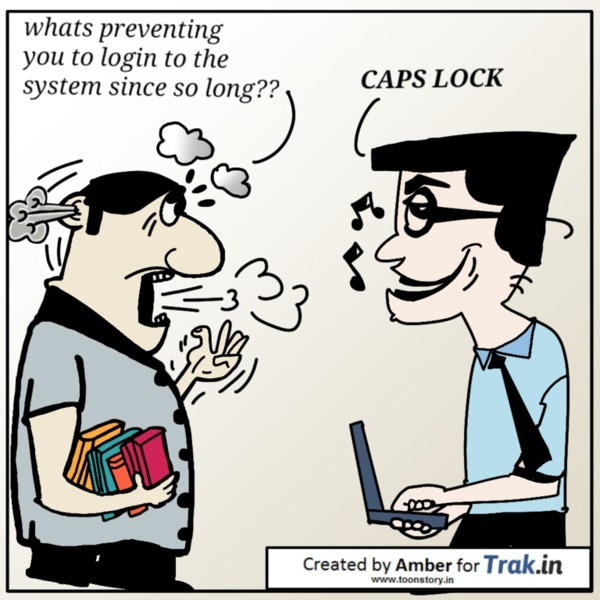 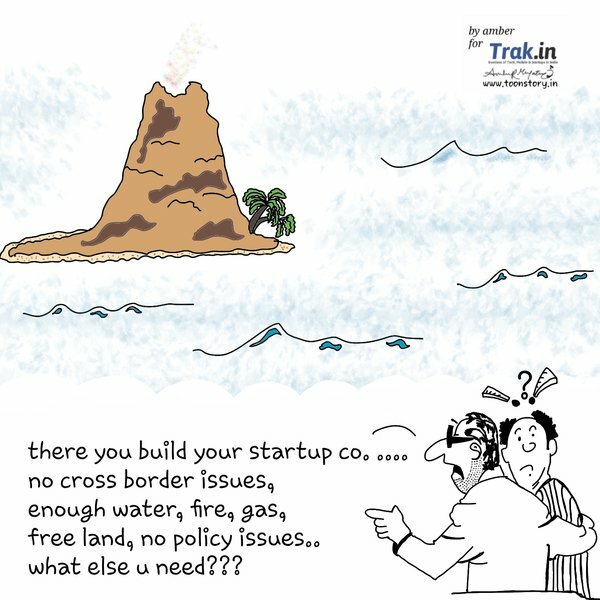 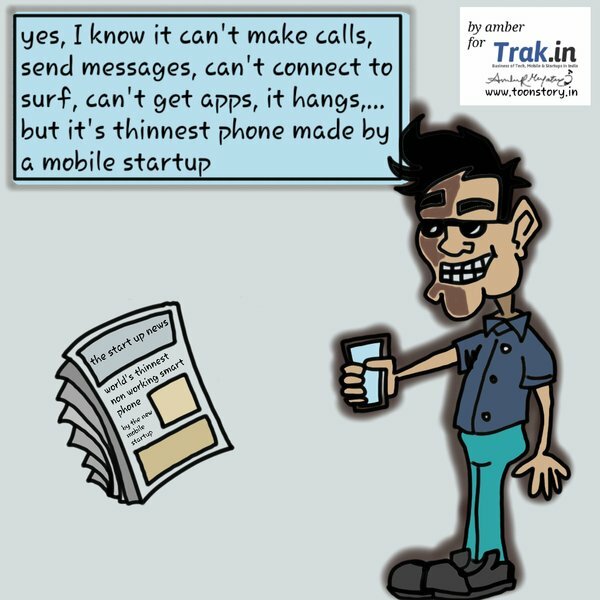 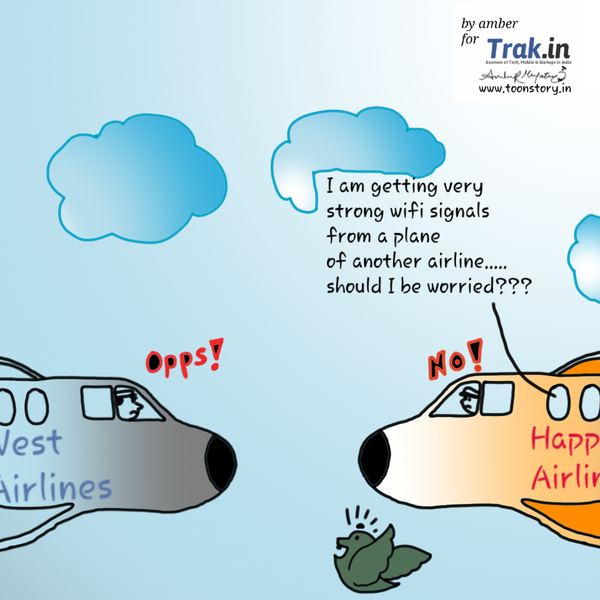 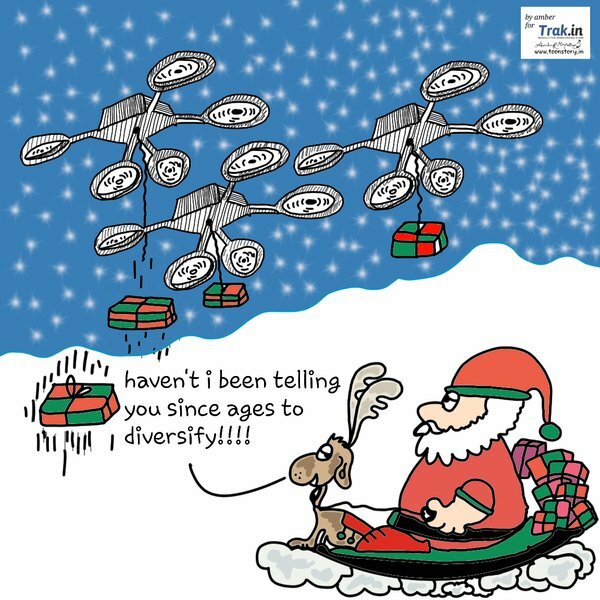 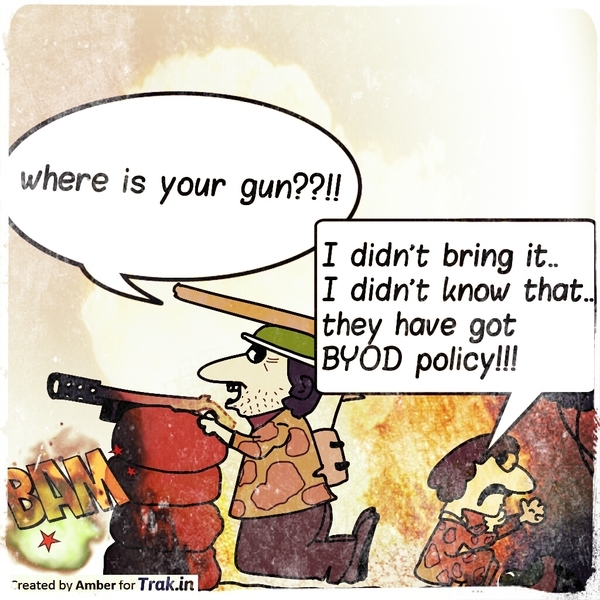 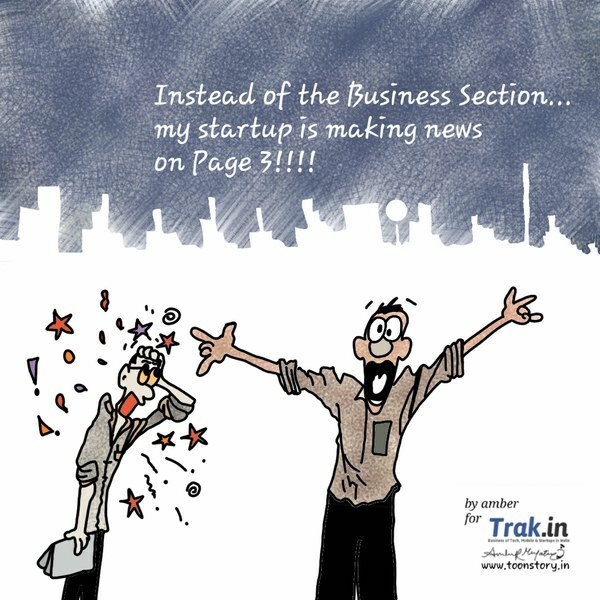 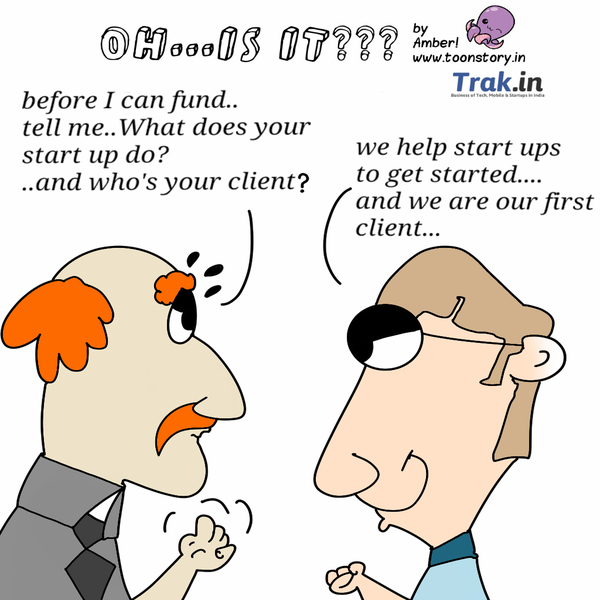 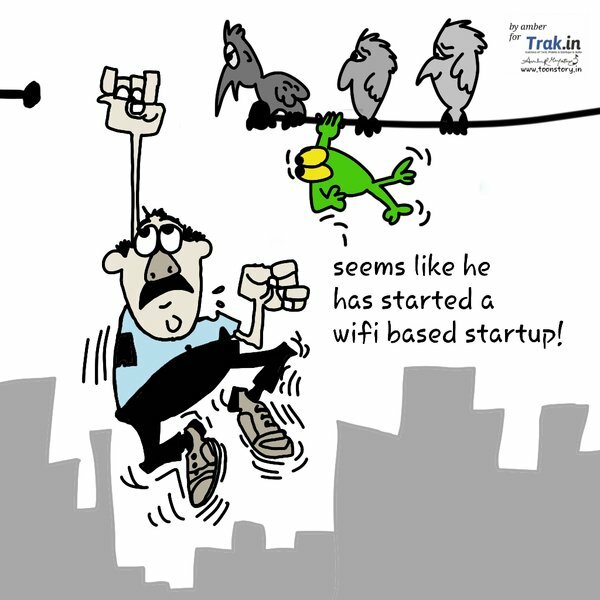 Trak.in Toons brings you the funny side of Tech, Mobile, Startup and Ecommerce space. 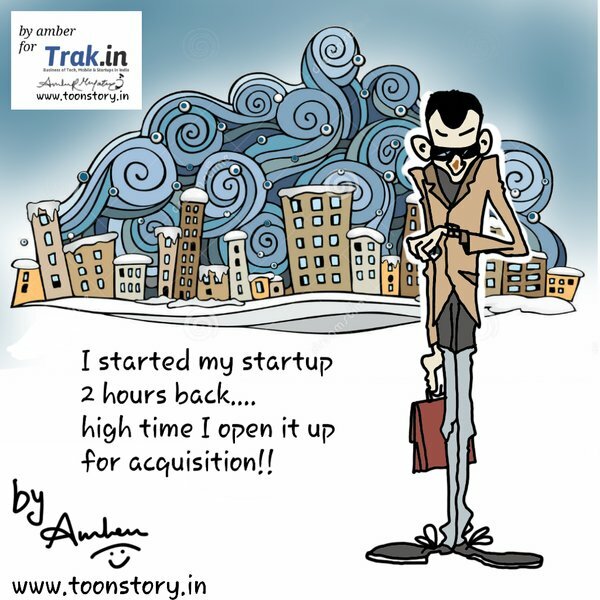 All previous Toons will be archived here for your viewing pleasure. 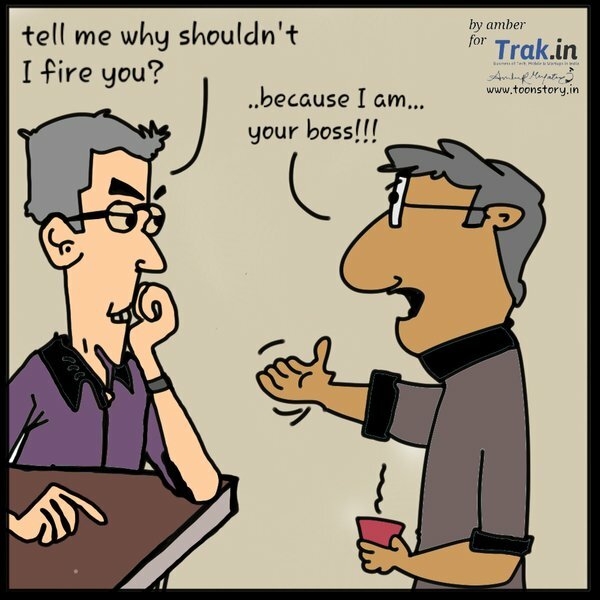 How Can You Fire Me? 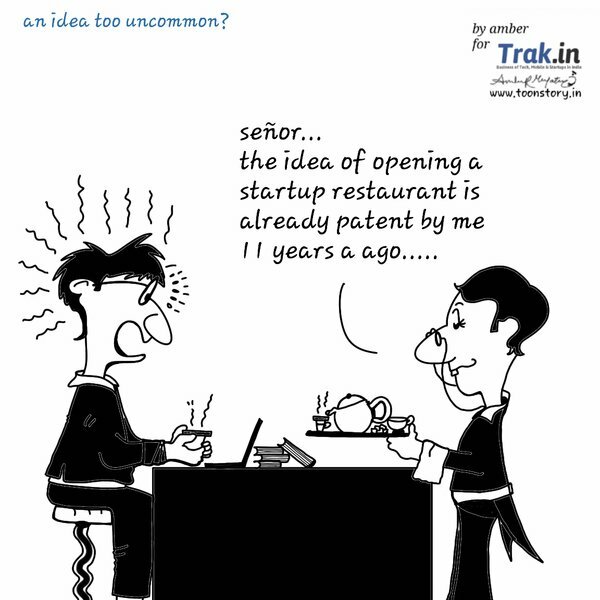 hahaha super funny but true.. only startup peoples can understand better. 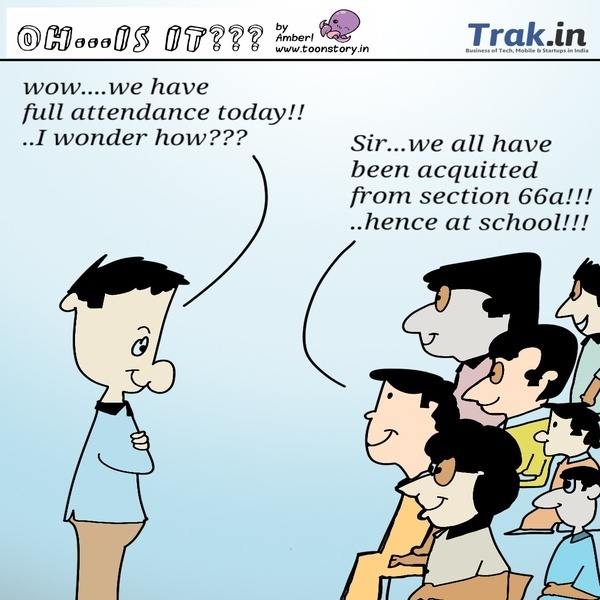 Cartoon section brings smile to my face every time i see them. 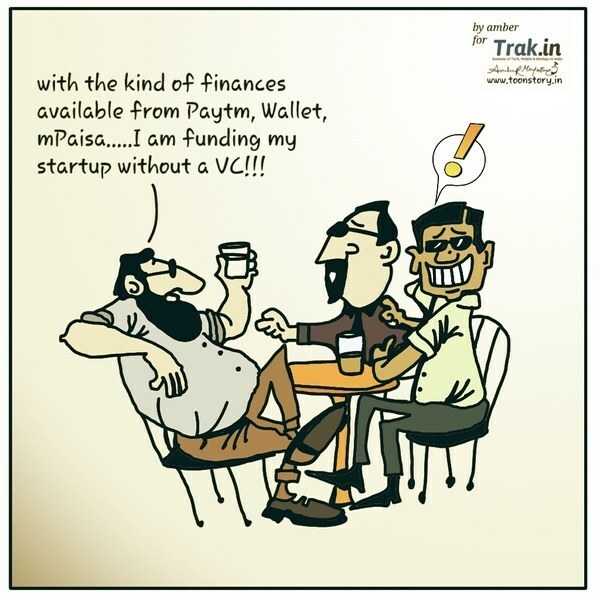 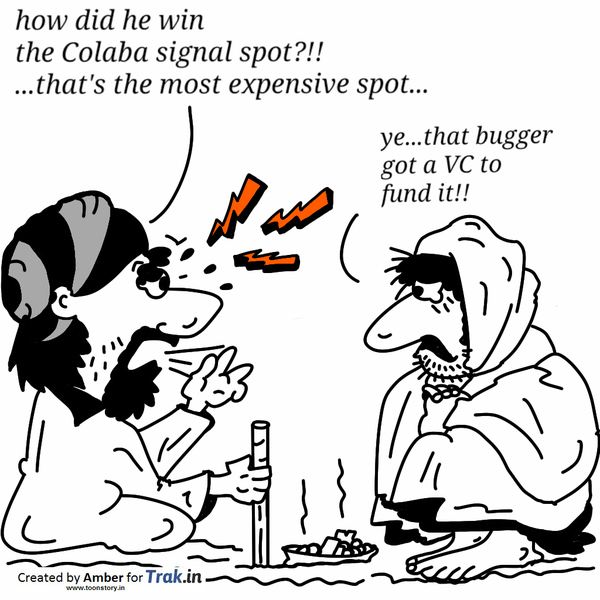 hahaha.. VC funding.. now thats the only thing thats left. 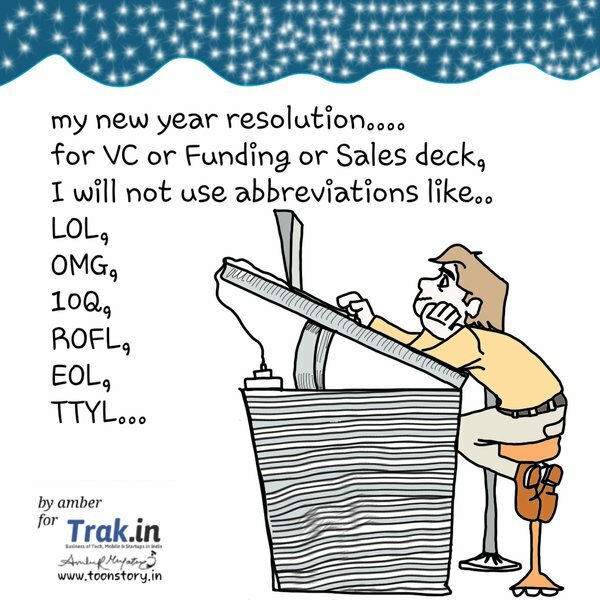 like this new toon section..